Meat at The Market! 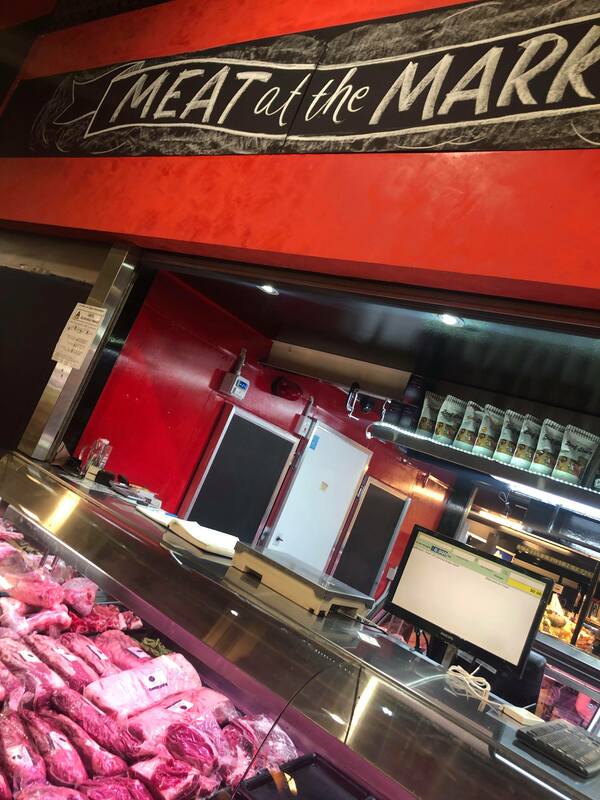 - Adelaide Central Market: The City of Adelaide's premier food destination. Over 70 traders under one roof. Meat at The Market has a very simple aim. To bring the best produce direct from the farm where it is grown here in SA directly to the consumer! Meat at the Market! 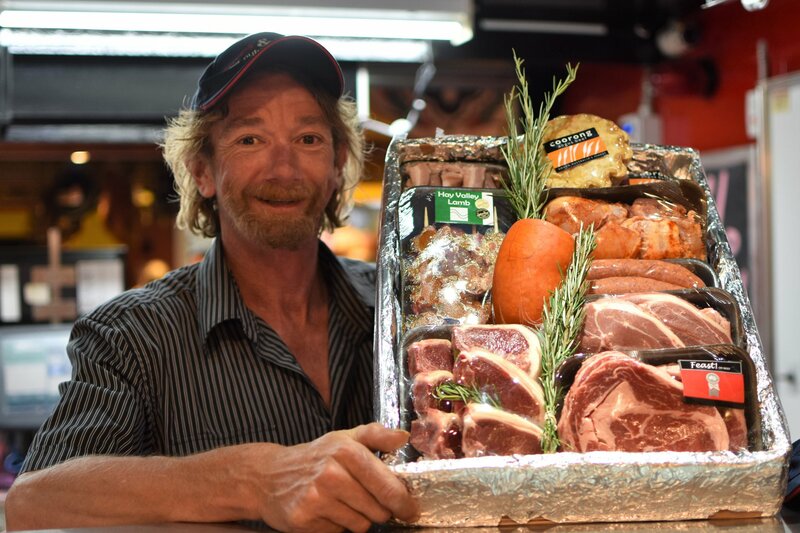 supplies ethicially raised, and SA grown produce including beef, pork, lamb and poultry. They support small SA farmers and stock a range of items from Saskia Beer, Almond Grove, Green Slade, Thornby Lamb and many more!